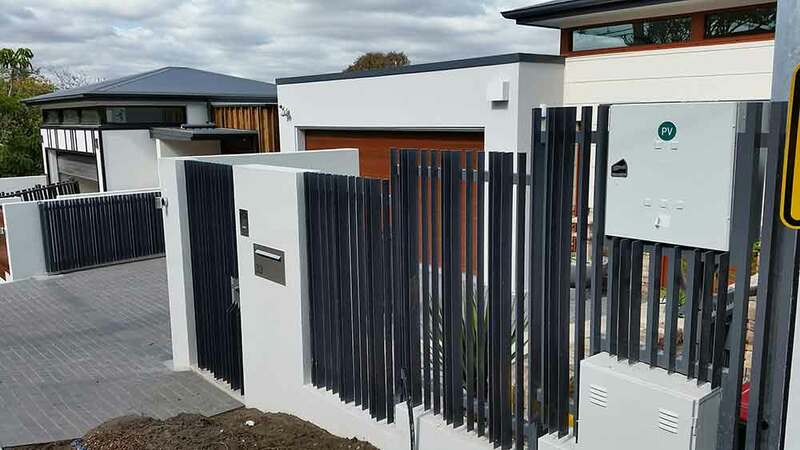 The project by SHC involved two high end homes on multi levels with restricted access. 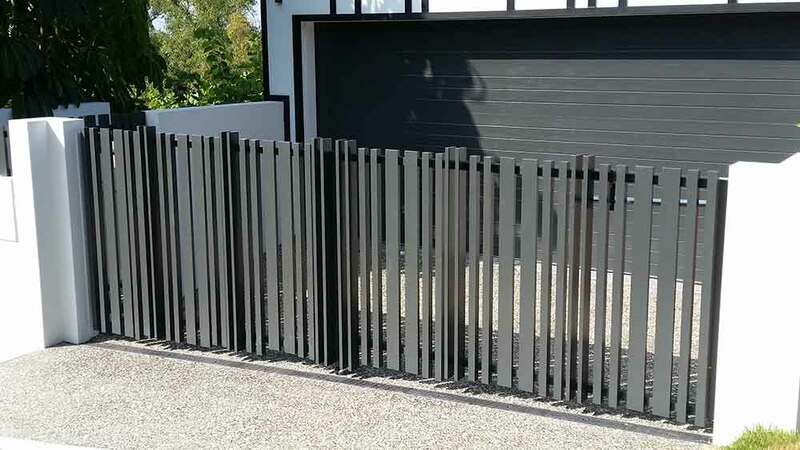 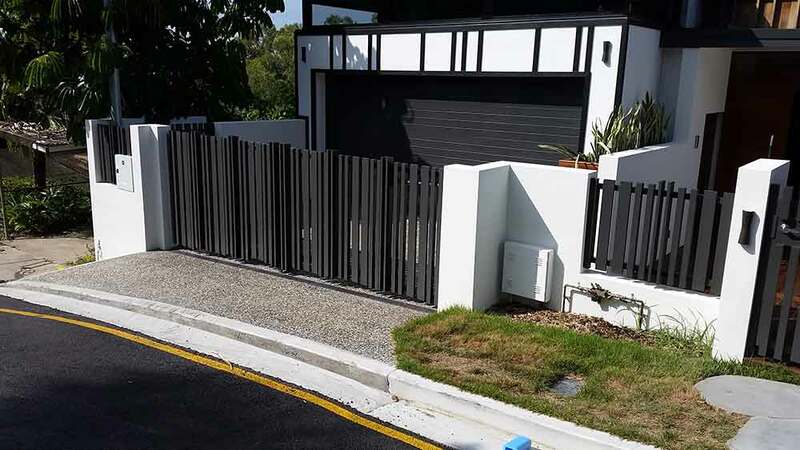 Edge Concepts were contracted to supply and install all external glass balustrades, aluminium window screens, garden fencing and custom front fences and gates. 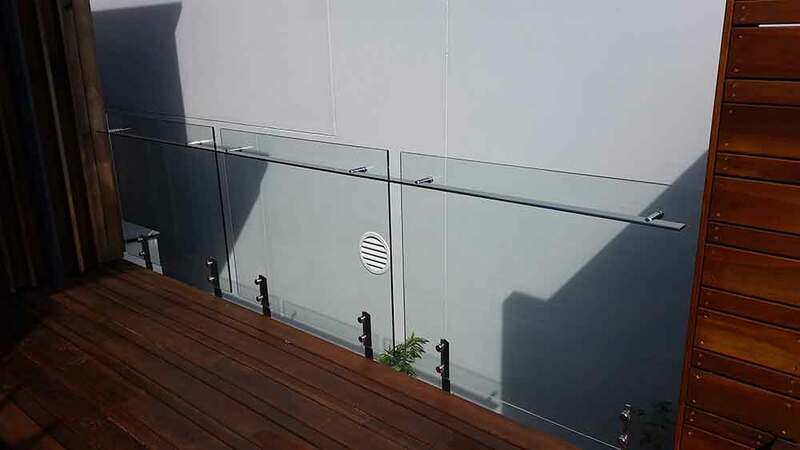 We also supplied stainless steel handrails to the external stairs and adjustable louvres to some deck areas. 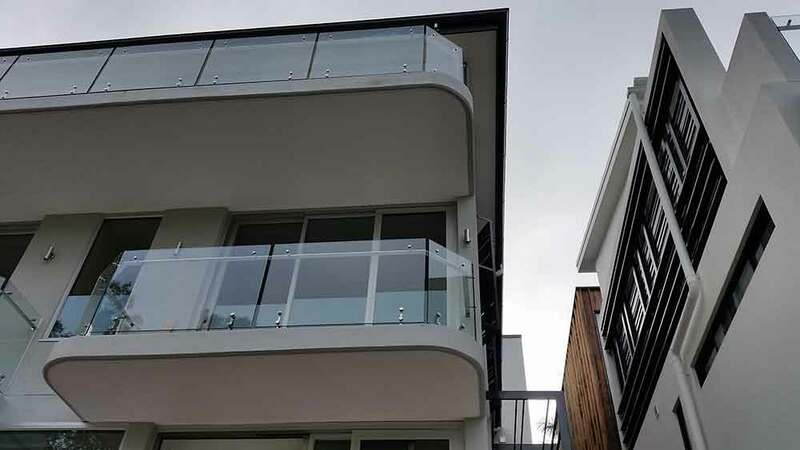 The glass balustrade to external balconies was our very own Edge Series balustrade. 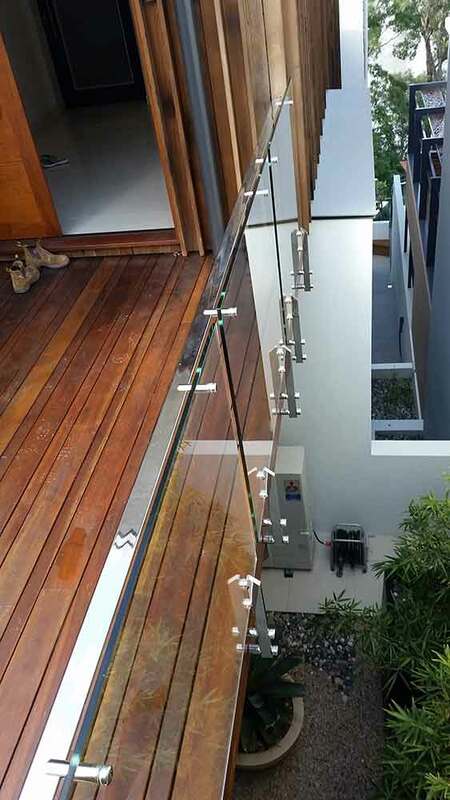 The Edge Series balustrade offers a clear and uninterrupted view. 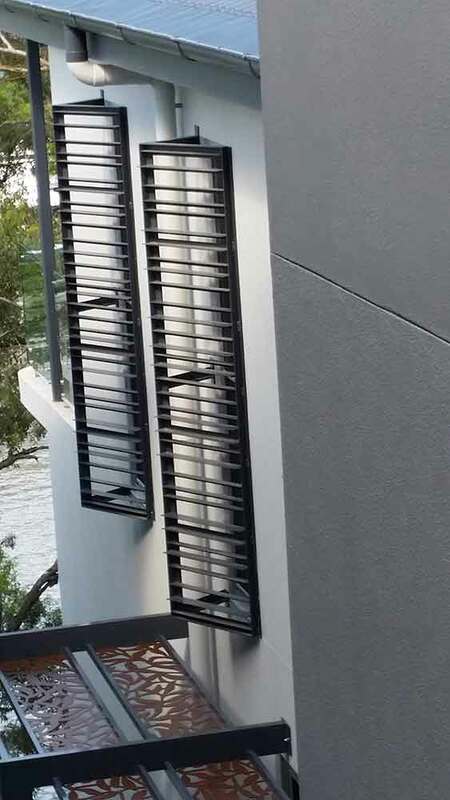 In this case a view across the river and beyond. 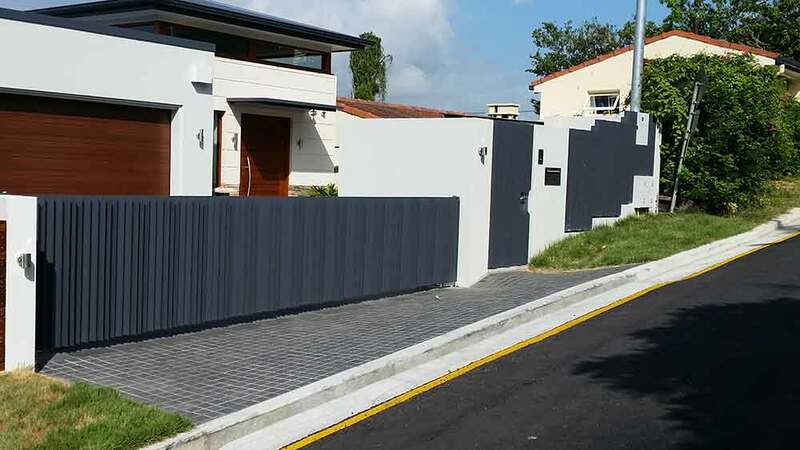 The houses being architecturally designed had many features externally which we worked with Nick Clarke (Clements Clarke Architects) to achieve a product that meet their design requirements.